I love to read and listen to books. I read or listen to between three and four books a month. I love fiction and non-fiction. I’ll read books steeped in history, as well as books that take me on a journey. I also love biographies, entrepreneurial books and books focused on self-improvement. Wifi is not always an option when traveling, so I always have a book or my kindle with downloaded books when I travel. I also love to listen to stories on the planes, it drowns out the hum of the engine and even helps me fall asleep. 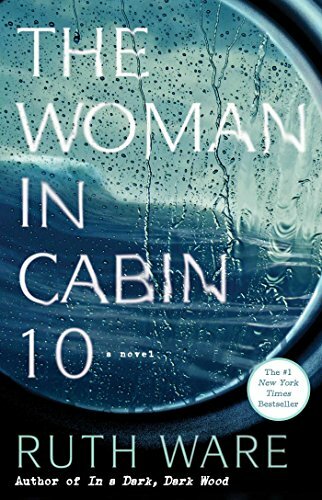 I thought it would be fun to share a few books each month and have you read along with me! 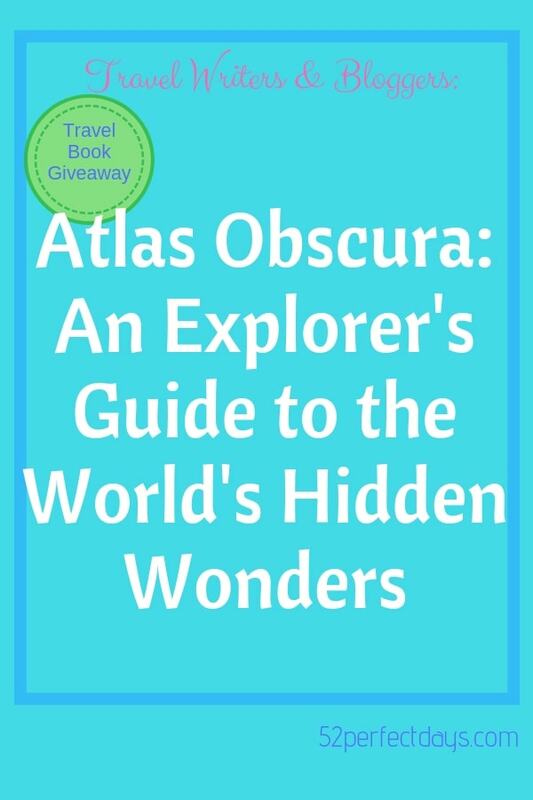 If you are looking for more reading ideas and suggestions that are travel/destination focused, join my monthly club and get a few new book ideas sent once a month! It’s totally free and you’ll only receive one email per month! Simply sign up below or bookmark this page to get my latest book suggestions! Scroll down for our current Giveaway! The Perfect Girlfriend is a psychological thriller that spans the globe. Ex-girlfriend, Jessica becomes a flight attendant to keep tabs on an ex-boyfriend who happens to be a pilot! Her new job has her bopping around the world as a newly hired flight attendant for the same airline as her unsuspecting ex. There are twists and turns as Jessica tries to win back her pilot. Some may say she is the ultimate portrayal of a crazy ex-girlfriend! 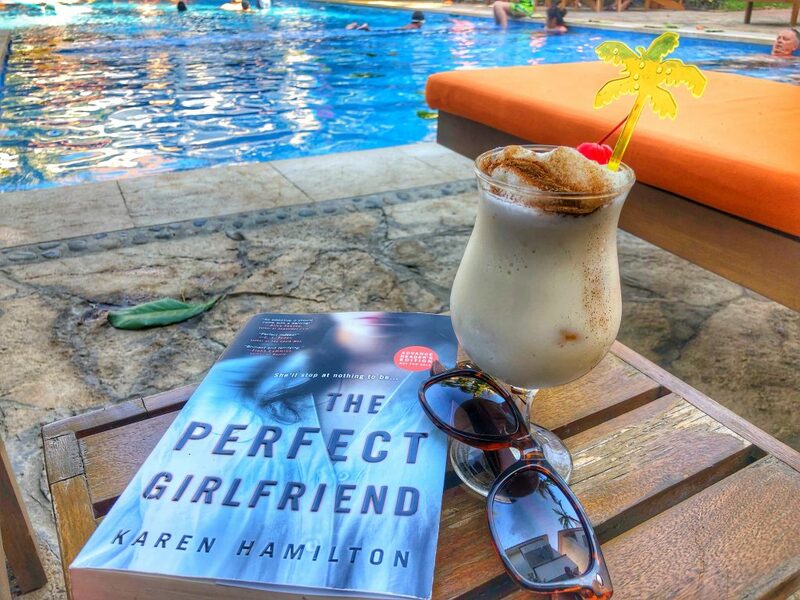 Win a signed copy of The Perfect Girlfriend! Winner must be located in the United States. Enter to win through April 5th @ midnight pacific time. This story tells the tale of a journalist who writes for a travel magazine. She is invited on a boutique cruise ship in the picturesque North Sea for a routine media trip. Shortly after arriving she begins having a terrifying nightmare of a woman being thrown overboard. After investigating, she finds all passengers are accounted for. This is a fun story about the life of a travel writer mixed up in a mysterious adventure on the high seas!